PACOM Systems pioneered security communications over IP networks more than 30 years ago. Today, PACOM works with leading organizations to develop integrated enterprise security solutions that are cost-effective and flexible, delivering unrivalled reliability and functionality. 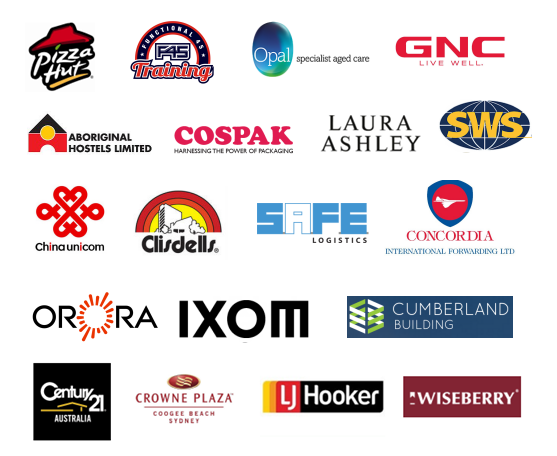 PACOM is distributed by Hills – a listed Australian security supplier. What can we do for Pacom customers? Serious Security Pty Ltd (Master License: 000101362) strives to be the best of the best when it comes to efficiency, dependability and excellence. Our professionals provide great customer service the minute you make contact with us. Our technicians are fully qualified to handle their specific fields of expertise and their reliability and timeliness is second to none. 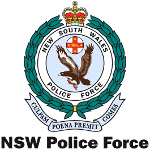 We back up our claims with a walloping array of security successes that resounds all over NSW. Offering solutions to security issues is our trade and we strive with every bit of our expertise, energy and commitment in the field to prove our worth. If your security concern has to do with your house, we have the security solutions for it. If it is your business or other institution, we’ve got the expertise to help make it secure. At Serious Security we go about our business with a truly serious approach to provide the ideal solution for our customers. We spare no effort in identifying and installing the ideal security system for a specific security problem. We offer our customers a solution that is suitable for security needs and budgets. Many security providers think the job is done once a system has been installed. At Serious Security we are also serious about what happens after. Once we have successfully installed an appropriate system, we train our customers how to use the system effectively so it can become an efficient system for them. Our professionals are experts in their respective fields of work and are also accomplished in imparting training and knowledge to our customers. Ring us on (02) 8734 3250 and we’ll be happy to guide you through our services or provide a quote.